Current state-of-the-art algorithms for functional uptake volume segmentation in PET imaging consist of threshold-based approaches, whose parameters often require specific optimization for a given scanner and associated reconstruction algorithms. Different advanced image segmentation approaches previously proposed and extensively validated, such as among others fuzzy C-means (FCM) clustering, or fuzzy locally adaptive bayesian (FLAB) algorithm have the potential to improve the robustness of functional uptake volume measurements. The objective of this study was to investigate robustness and repeatability with respect to various scanner models, reconstruction algorithms and acquisition conditions. Robustness was evaluated using a series of IEC phantom acquisitions carried out on different PET/CT scanners (Philips Gemini and Gemini Time-of-Flight, Siemens Biograph and GE Discovery LS) with their associated reconstruction algorithms (RAMLA, TF MLEM, OSEM). 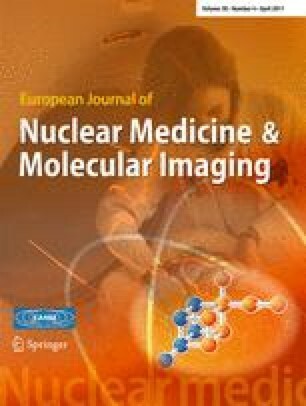 A range of acquisition parameters (contrast, duration) and reconstruction parameters (voxel size) were considered for each scanner model, and the repeatability of each method was evaluated on simulated and clinical tumours and compared to manual delineation. For all the scanner models, acquisition parameters and reconstruction algorithms considered, the FLAB algorithm demonstrated higher robustness in delineation of the spheres with low mean errors (10%) and variability (5%), with respect to threshold-based methodologies and FCM. The repeatability provided by all segmentation algorithms considered was very high with a negligible variability of <5% in comparison to that associated with manual delineation (5–35%). The use of advanced image segmentation algorithms may not only allow high accuracy as previously demonstrated, but also provide a robust and repeatable tool to aid physicians as an initial guess in determining functional volumes in PET. This work was financially supported by the French National Research Agency (ANR) under contract ANR-08-ETEC-005-01. 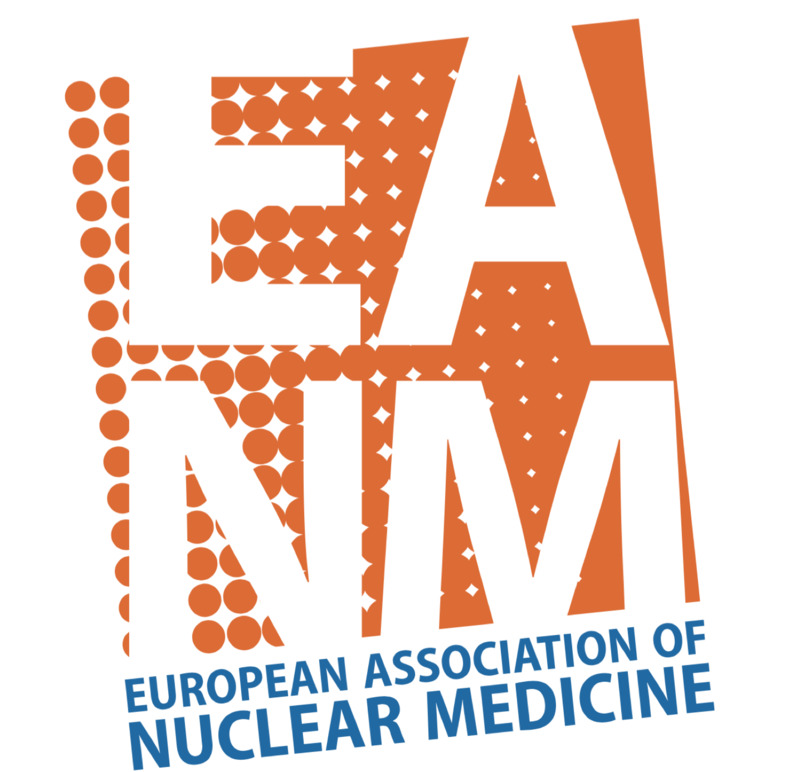 We would like to thank the following clinical centres and associated members for some of the phantom and patient datasets used in this study: the nuclear medicine departments of CHU Brest, France (Alexandre Turzo), CHU Sud-Amiens, France (Pascal Bailly, Joel Daouk), and St Bartholomew’s Hospital, London, UK (Iain Murray).